Kathleen “Kathie” Albanese Gagne died August 12, 2012. A memorial service will be held Saturday, August 25th, at 11am at Sovereign Grace Church, 2421 Tomoka Farms Road, Port Orange, FL 32128. Kathie moved to the Daytona Beach area in 1978 with her 2 children, David and Jen. She was a hardworking single mother who invested most of her time in raising her children. She loved spending time with them, whether it was walking on the beach, watching movies, or a day at Disney. 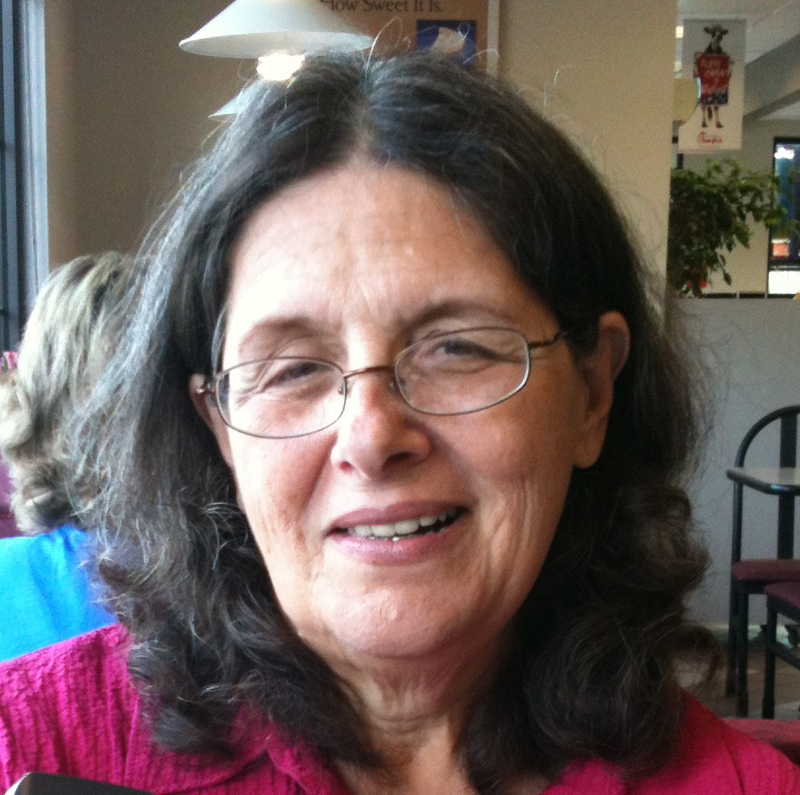 Kathie was a published writer and avid reader. 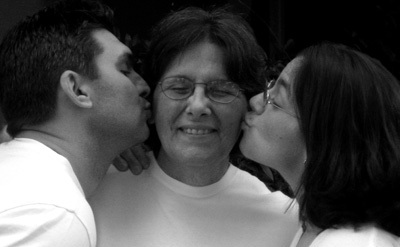 She loved music, especially Simon and Garfunkel and the Beatles, and loved to play the guitar. She also enjoyed singing along to musicals, of which “The Sound of Music” was her favorite. She returned to college in 1994, where she earned her Bachelor of Arts Degree at the University of Central Florida. She is survived by her son, David; daughter, Jen; grandson, Jackson; brother, Domenic Albanese; niece, Amber Albanese; and nephew, Nic Albanese.